Tokyo is a very big and crowded city. 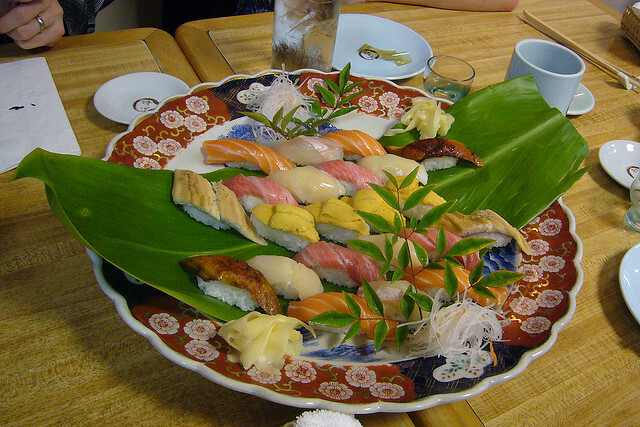 Due to its large population, Tokyo has approximately 100.000 restaurants. Besides the traditional Japanese restaurants Chinese, French, Italian and Indian restaurants are also available in the city. 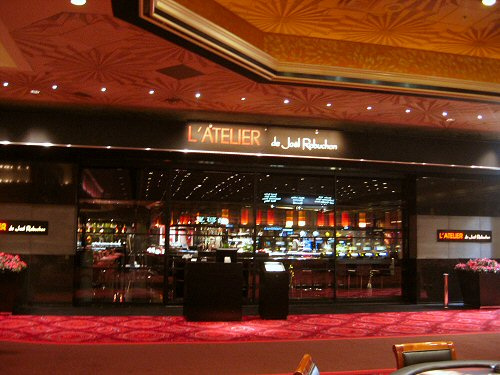 Usually French and ‘Japanese haute couture’ (Kaiseki Ryori) restaurants are the most expensive ones. Thus, 11 of Tokyo’s restaurants are ranked as Michelin three-star restaurants (probably the highest ranking restaurants all around the world). Compared to other big cities, Paris has 10 and New York has 4 Michelin three-star restaurants. This article will present some of the best Michelin three-star restaurants in Tokyo. The restaurant has got the Michelin-ranking in 2009 and it is considered a very good place. 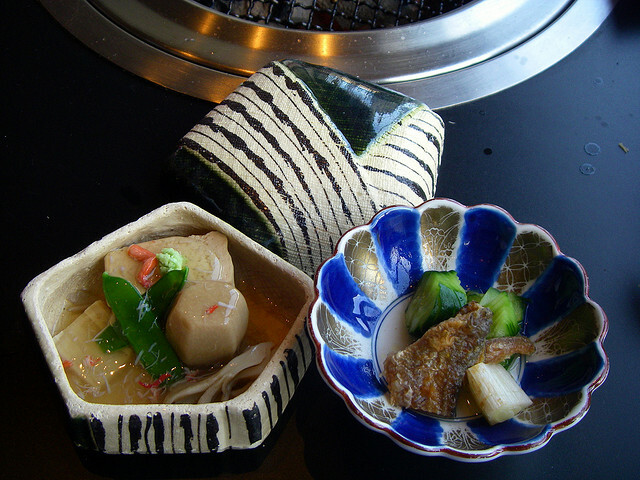 The served dishes are mostly traditional Japanese foods, but other dishes can also be ordered. The menu of Ishikawa restaurant is usually synchronized with the seasons, providing a large variety of dishes. Though it is a small restaurant (it has four tables and seven counter seats), it is quite expensive. The price of a dinner may vary between 15.000-20.000 Yen. It is open from 17.30 to 0.00 and it is closed on Sundays and on holidays. The address is: 5-37 Kagurazaka, Shinjuku-ku, Tokyo. The phone number of Ishikawa Restaurant is 03-5225-0173. 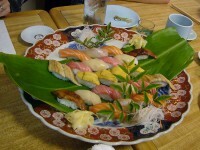 This restaurants serves the most delicious tuna in the city, but Araki is also famous for its high-quality sushi. The restaurant has moved to a new location in 2010, but it did not influence the quality of the served foods. Here, both costumers and the chiefs represent an elite part of the population. The prices of a dinner at Araki my go up to 25.000 Yen (but what else do we expect from a very chic restaurant?). It is closed on Wednesdays and on the other days it is open from 12.00 to 14.00 and from 18.00 to 20.30. The address is: 5-14-14 Ginza, Chuo-ku, Tokyo. Their phone number is 03-3545-0199. This restaurant is quite difficult to find, because there are no signs outside the building. Reserving places is also troublesome: the restaurant only has 6 counter seats and they are always full of reservations. The prices of a dinner are around 18.000-20.000 Yen. In exchange for these high prices we get grandiose dishes and outstanding drinks. The restaurant is open between 11.30-14.00 and 17.00-22.00. It is closed on holidays and on Sundays. The address of Sushi Saito Restaurant is Jidousha Kaikan Building, F1, 1-9-15 Akasaka, Minato-ku, Tokyo. The phone number is 03-3589-4412.